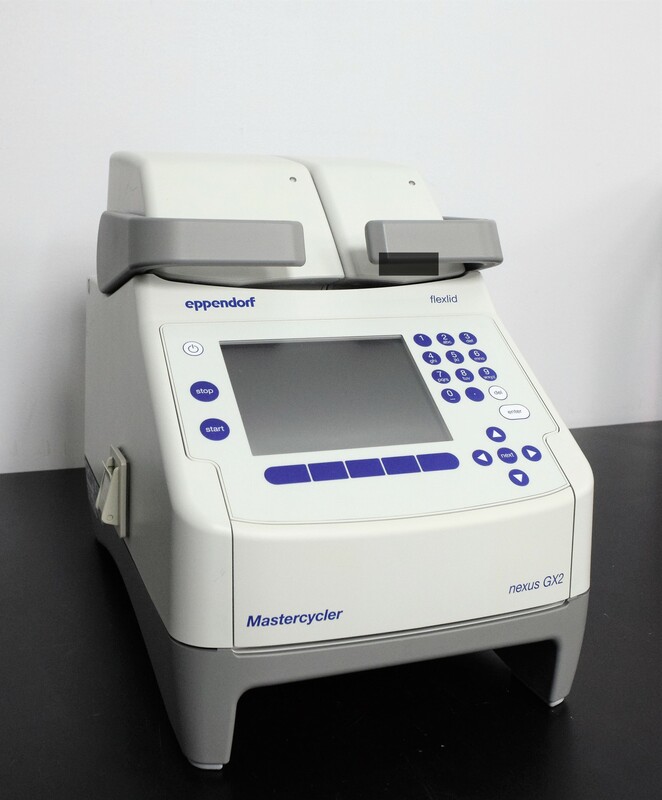 Eppendorf 6336 Mastercycler Nexus GX2 Flexlid 32 & 64 Well Thermoblocks . New Life Scientific, Inc. The Mastercycler is in great condition. It was tested by our technician and confirmed to perform as expected. The instrument cycles on both sides separately and at the same time. This is a compact instrument and very light to move around. It is ideal for a high performance laboratory. Our in-house technicians did a visual inspection of the equipment and confirmed that the Mastercycler is in working condition. The technician ran a cycle on both sides separately and at the same time. Both sides dropped down to 4 degrees Celsius and raised in temperature throughout the cycle ending back at 4 degrees Celsius.